Not sure which Google Ads options are right for your business? We can help. As a Google Partner Agency, we’re experts in using Google Ads to drive customers to your business. 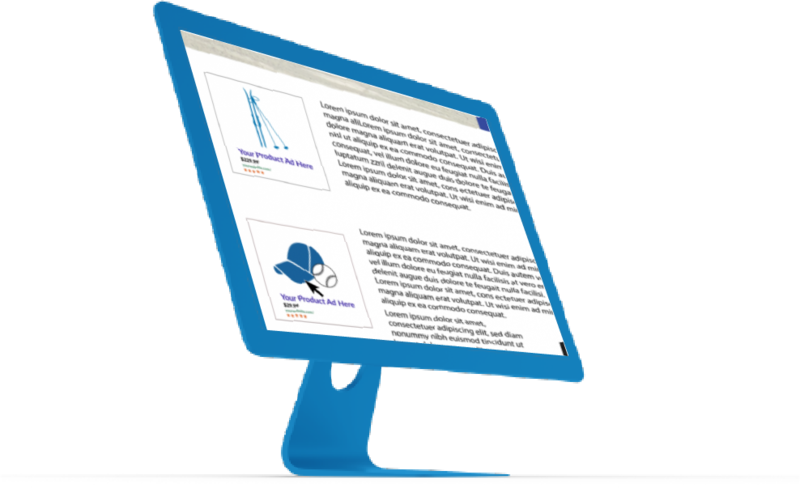 We can do this through several campaign types commonly referred to as Search, Display, and YouTube. In addition to traditional Google Advertising, Programmatic advertising is also one of our capabilities in regards to display ads. These are the ads that appear at the very top and extreme bottom of the Google search results page based on your search query. These text ads can also appear in Google Shopping or Maps when someone searches your keywords. There are many ways to target desired users, this includes but is not limited to keywords (what people are looking for), time of day, device, age, income, geographic location and gender. In addition to targeting, on each individual ad there are a variety of extensions that we can use to convey relevant information before the user decides to click. These extensions include price, phone number, reviews, call-to-action text and direct links to certain pages on your website. Product Listing Ads or PLAs are primarily used for e-commerce sites and are an ad format that includes an image, title, description, price and your business’s name. When a user searches for a product on Google, you have the opportunity to showcase your items directly in the search results alongside other businesses that offer that same product. The beauty of product listing ads is that you are not charged unless the user clicks your ad and lands on your site where their product of interest is. 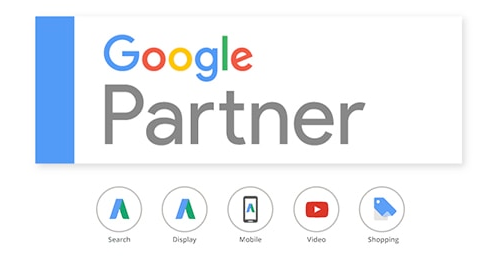 Primm Advertising is very familiar with configuring 3rd party data feeds within Google’s merchant center then connecting it to Google Ads & Analytics for continual optimization and reporting. Everyone is familiar with banner ads on news sites, forums, and blogs, but did you know that many of the banner ads you see are part of Google’s Display Network? And not just banner ads, but text ads and rich media ads too. Ads on the Google Display Network reach over 90% of global internet users across roughly 2 million websites—from small niche blogs to sites with millions of daily views. 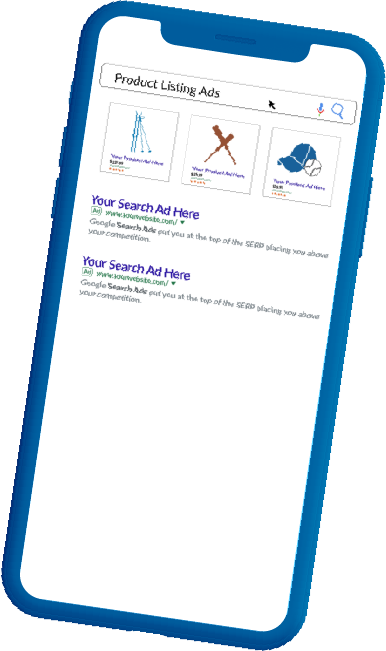 One amazing feature the Display Network offers is remarketing. Remarketing shows ads to people who have visited your website before. 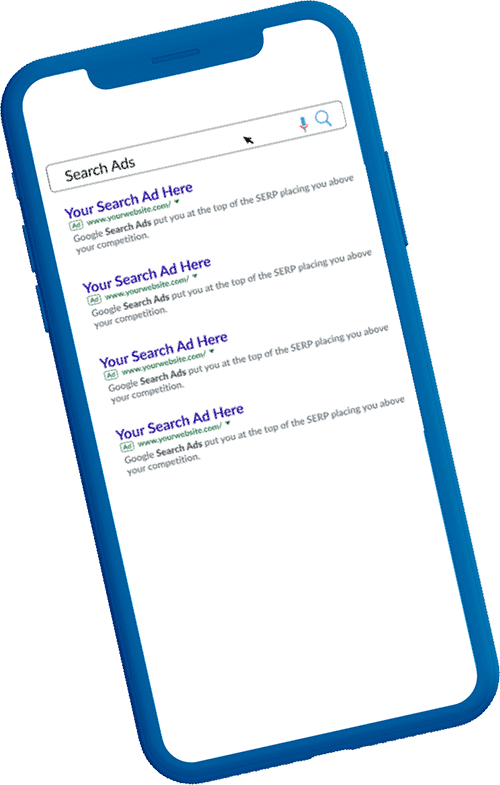 When people leave your website without buying anything, remarketing helps you reconnect with them by showing relevant ads as they browse the web, as they use mobile apps, or as they search on Google. YouTube advertising is technically considered part of the display network, but there are many types of advertising within YouTube, so we’re giving it its own section. As with all Google Ads advertising, these ads can be targeted to specific geographic areas. They can also be targeted to certain video topics. Google Mail has over 1-Billion monthly active users across the globe. Each Gmail account is connected to an individual user. Google is able to track both the web browsing history attached to each user, and the businesses who have emailed them in the past. 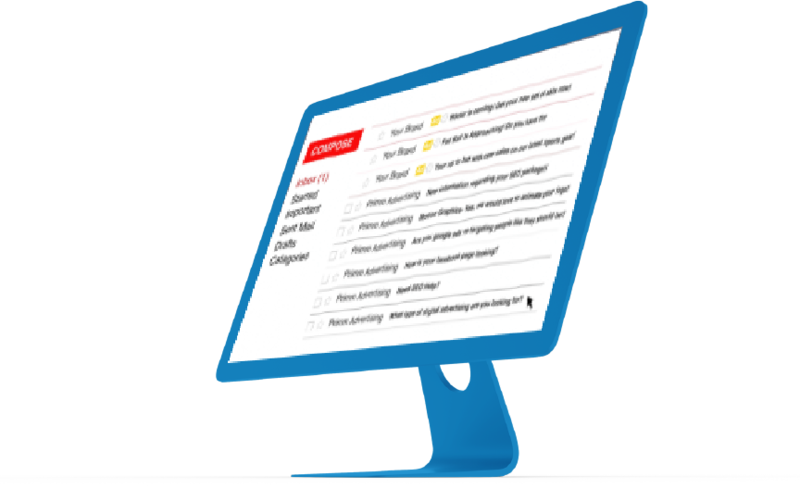 With Gmail advertising, we have the ability to target geographic location, in-market segments, keywords, remarketing lists, and even users who have visited your competitor’s website! Gmail ads contextualize within Gmail’s interface both on mobile & desktop within the “Social” & “Promotions” tabs. This means that when users check their email (which happens many times per day) you have the capability to showcase beautiful full-screen display ads with text right above their emails! When it comes to branding, each touchpoint the user has with your business matters. We know that online advertising can be a daunting endeavor with so many options available, but our digital marketing team is well-equipped to walk you through the process and craft a campaign that satisfies key performance areas for your business.